Representing your country is the highest honour that can be bestowed on a sportsman or sportswoman. Any player who aspires to represent England, is expected to demonstrate the highest standards of professionalism, both on and off-court. 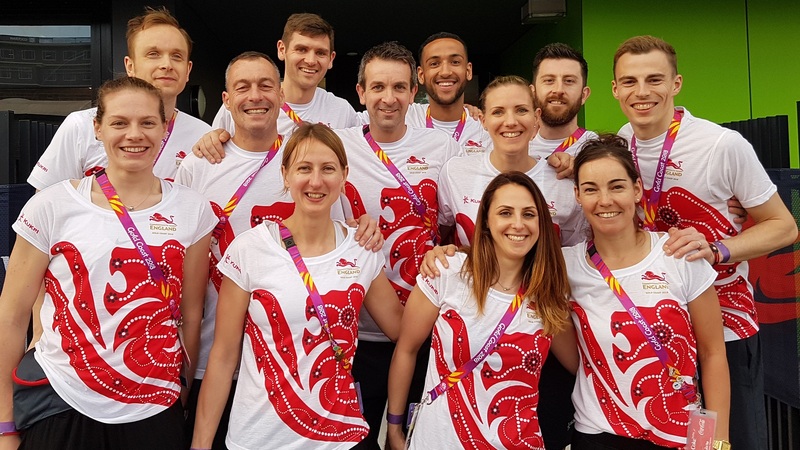 This includes demonstrable commitment to England Squash, the programme, appropriate behaviour to coaching staff, teammates, colleagues and opponents. Find out more about the Team England selection policy (PDF). Read about the selection process for the 2018 Commonwealth Games at the Gold Coast in Australia here. Further to the selection policy we have some key considerations for juniors wishing to be selected for England. It is notable that ranking is a indicator for selection but not the sole indicator with high weighting going towards head to head results. "Playing up" can only be facilitated if players are looking to be selected at a higher age group, and permission is granted from the performance team to do so. This will be granted if there is substantial evidence presented to back up this request and players show promise to be selected at a higher age group. We accept players may have exceptional circumstances that prevent attending these events. It is up to the player to provide these in writing to the performance team within a week of the event. This will be monitored by the performance team to ensure that head to head results are happen between selection longlisted players on enough occurnaces. 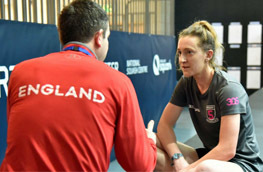 We ask that any players that are unsure of any aspects going towards selection contact Josh Taylor (National Performance Coach) on josh.taylor@englandsquash.com for further clarification. Discover what it takes to make it into the England Academy.